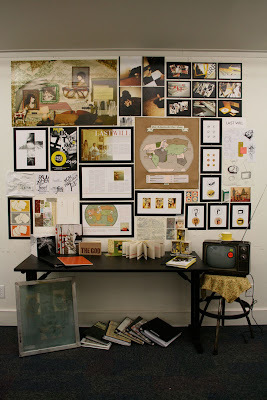 | LKB |: FINAL REVIEWS! Finally we made it! 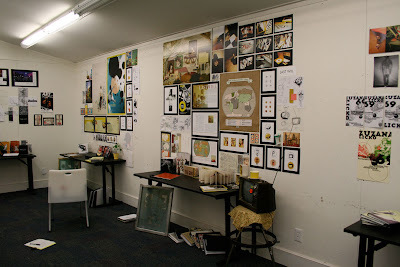 Here is my space for our end-of-semester final critique, showing most of the work I have been exploring this past semester.